Recorded Olympic Studios 1st October 1968. Many thanks to Graham, Transatlantic Records, and Charlie Watts. Back cover notes reprinted from Freakwency magazine. 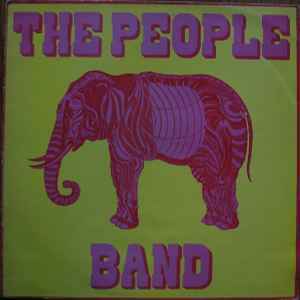 The labels read "Seven Extracts From A Continuous Performance By The People Band" but there are only six tracks on the LP. a big influence on most of us !!!!!! !